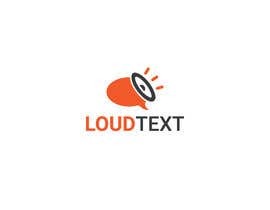 Looking for a cool logo design for our new company LoudText. 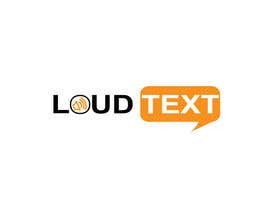 LoudText is a simple to use texting solution used by small businesses to send text messages to customers. sir what is you industry name ? #68 & #69 by me. please cheek..
Any color combination is fine! 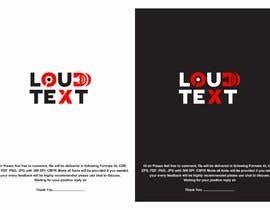 Could you please send the color combination you want for your logo? #22 by me, please cheek out..